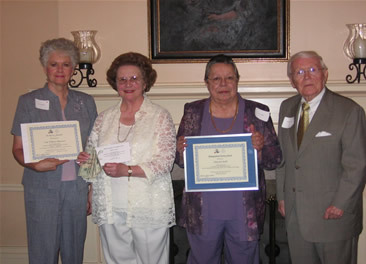 Society objectives are to stimulate interest in the study of genealogy and family history; to collect, preserve and make available to others genealogical information pertaining to Middle Tennessee; and to provide assistance to others in genealogical pursuits through all means available or developed by the Society. 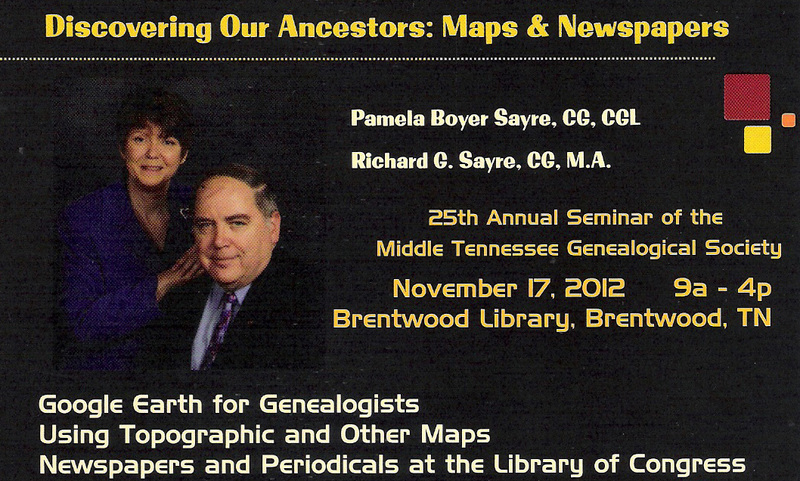 We have been publishing an award-winning quarterly journal entitled The Middle Tennessee Journal of Genealogy and History since 1987, and since November 1988, we have sponsored an annual all-day seminar with nationally known speakers and/or local speakers with a main seminar theme. 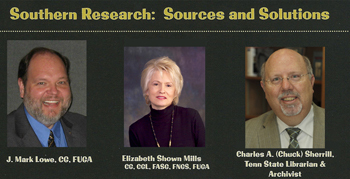 We hosted the National Genealogical Society’s Conference in the States in 1996 and in 2005 which was held in Nashville with about 2,000 researchers attending. Our website has on-line news and events as well as the indices to both the Journal articles and an every-name index to those articles. In 2006, an e-newsletter was established named the MTGS MESSENGER which announces our meetings and events from all 40 of our Mid-State counties. 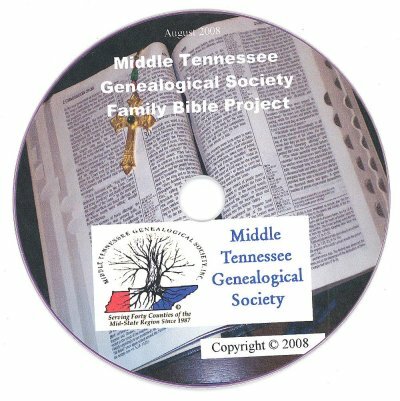 2006 saw the beginning of the MTGS Bible project to digitally photograph family Bible records, or copies thereof, from all counties in middle Tennessee. We established an outreach program of visiting outlying county archives/libraries to make it easier for people to bring their Bibles to us. An every-name index was prepared for the nearly 250 Bibles listed, which is now available on a DVD. 2007 saw the introduction of a computer interest group which has had workshops on various subjects, as well as other workshops to help further genealogical education – i.e. conservation of manuscripts; use of Family Tree Maker; how to use Excel as a family software; how to create a web site; digital cameras and their use in genealogy, etc. 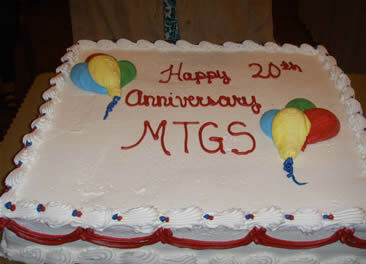 New items included a CD of MTGS Journals for 20 years, 1987 – 2007, vols. 1-20, with a .pdf fully searchable format as well as a large tote bag with the MTGS logo for genealogists. From our beginning 57 charter members in 1988, membership peaked in 1997 with 800 members but is now about 350. Membership is open to anyone with a genealogical interest and $25.00! Membership includes four quarterly issues of the Journal, six bi-monthly issues of the e-newsletter MTGS MESSENGER, discounts on events, CD’s, DVD’s, tote bags & wallets and future published books. We look forward to future growth and being a part of all that is to come genealogically and historically.